So do you remember exactly when was the last time you heard a story so keenly..?? Can you recall the last time you literally started wondering how can a musical composition be this beautiful..?? Have you wondered when you started laughing so hard that it made you cry..?? 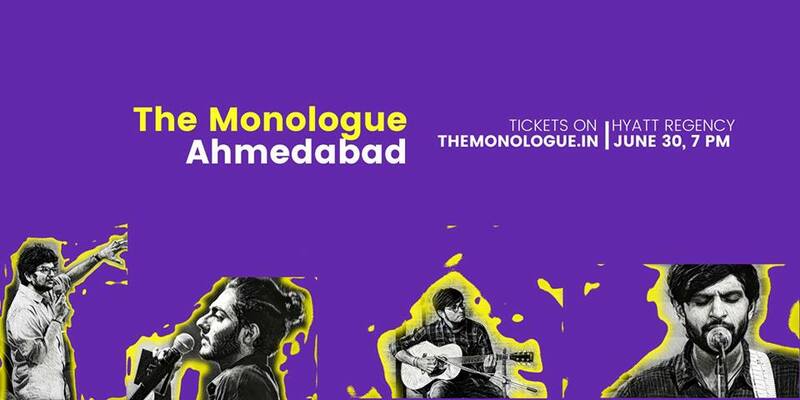 The Monologue is an intimate entertainment show organized around various cities in premium spaces. An evening weaved with stories, music, poem with same old curious plots but in a completely different way is all set! We have a lot more in store for you to explore! So don’t get bored, complete your weekly chores and join us to adore these performances! !